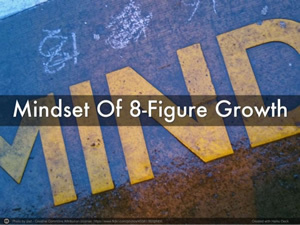 Do You Have An Eight-Figure Mindset For 21st Century Business Growth? According to Michael Porter, arguably the best strategic expert alive today, most private businesses confuse operational effectiveness for strategy. Operational effectiveness is just what it means. Your business in terms of how it produces, delivers, and fulfills its product or service can be measured in terms of operational effectiveness. This however, has nothing to do with having either a competitive advantage or a strategy. – Are you trying to maintain the status quo? 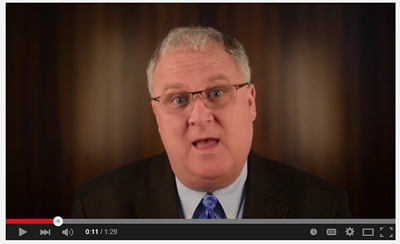 Do you need a business boost by watching me explain my core principles? Would some non-promotional content in two to three-minute bursts motivate you? If so, check out my free videos. Each one will offer you a jolt or clarity and focus which can make the difference in what you can do going forward for your business. Imagine reversing obesity, one person at a time? How one business has done so through 21st century thinking! Every week we are told that 30% of Americans are obese, regardless of the billions we spend on dieting, exercise, medicines and all forms of psychotherapy. The insurance costs and societal consequences of obesity cost our economy trillions of dollars. With a 90% recidivism rate of those who have lost over 25 pounds, what is the answer? Do you need a business boost by watching me explain my core principles? Would some non-promotional content in two to three-minute bursts motivate you? If so, check out my free videos. Each one will offer you a jolt or clarity and focus which can make the difference in what you can do going forward for your business. Click here to view video.